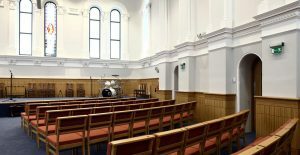 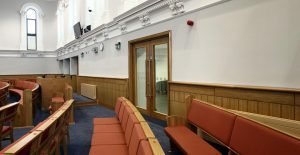 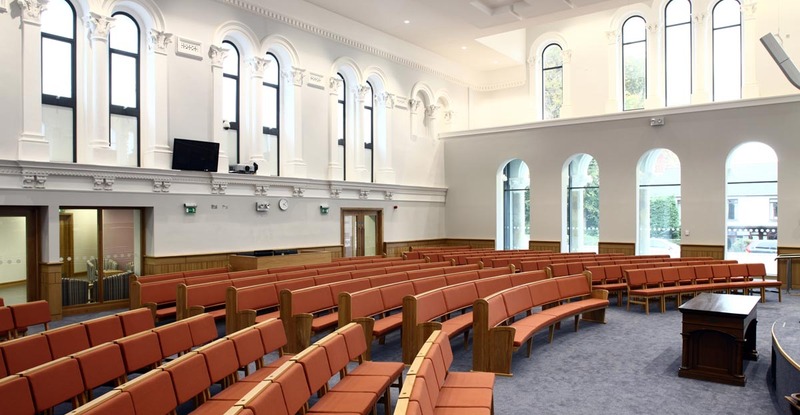 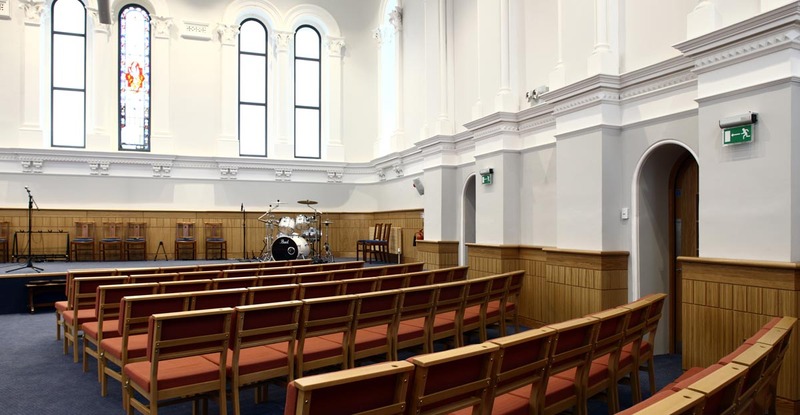 Utilising our in-house joinery workshop we took great care and attention in the manufacturing all of the specialist items within Union Road Presbyterian Church. Our skilled craftsmen manufactured and installed the feature oak panelling within the interior. 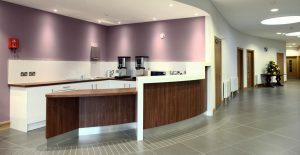 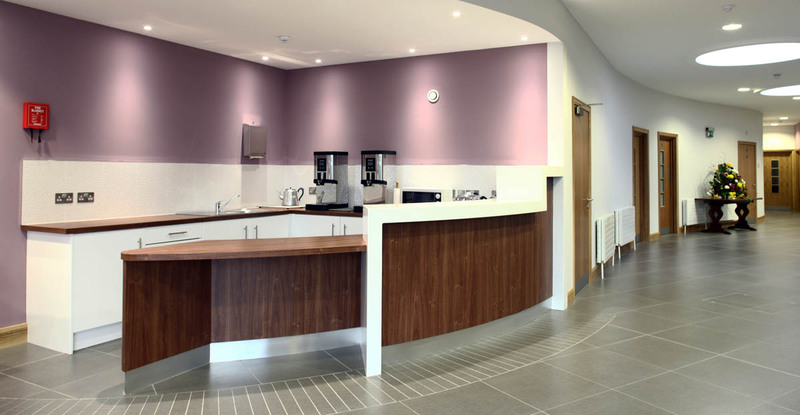 As part of the refurbishment we also installed a feature coffee desk and juice bar.